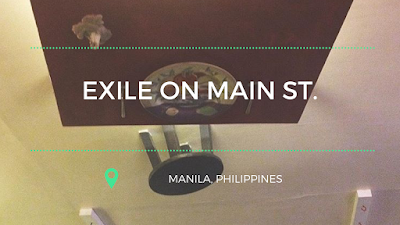 Review: Taft’s Exile on Main St. If you are craving for some cheap, yet flavorful chicken wings in Taft, we got you fam! 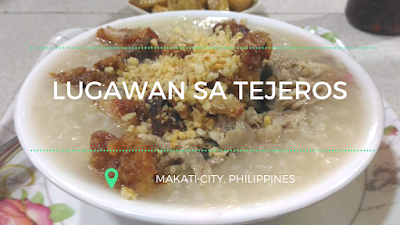 Introducing, Exile on Main St.
Lugaw or rice porridge is one of TheEatventurers’ favorite comfort food. It doesn’t cost much, yet it is very filling. Some are exquisitely delicious which makes it a bang for your buck. No wonder, it was used in the idiom"tubong lugaw" which means with small capital, there is a large return. Lugaw is Chinese in origin. It is very easy to digest, which makes it a perfect dish for people under the weather. It has different variations, from goto to arrozcaldo, to whatever toppings you desire. It is the cousin of your favorite risotto. In a small place in Makati, The Eatventurers discovered a restaurant packed with people of all social status. You guessed it! We are talking about Lugawan sa Tejeros also known as "LST."